Jeff graduated from Indiana State University with a Bachelor's Degree. He has been a member of the U.S. Army Reserve. Jeff worked as a Claims adjuster and then manager for Federated Insurance. 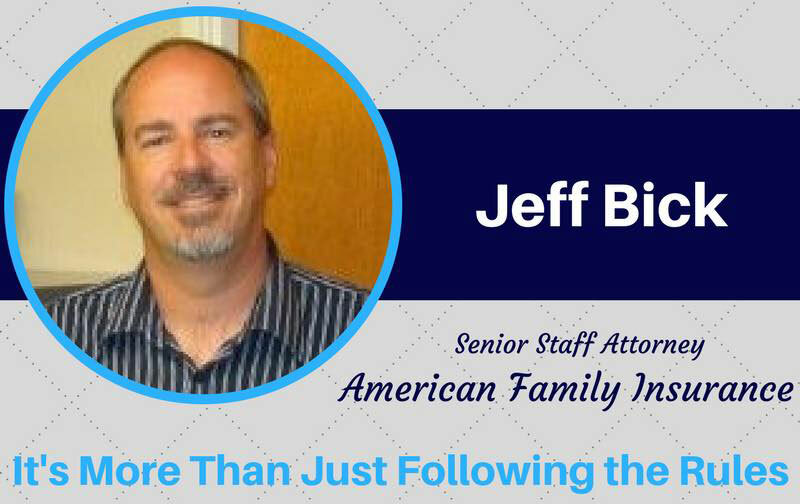 He started out with American Family Insurance as a subrogation adjuster. Jeff completed my Juris Doctorate, while working for American Family. He was promoted to a position as an attorney and has worked as an attorney for American Family Insurance, since that time. He is married to another Indiana State graduate and has two adult children. Old National Bank, and I became the Region President of the Bloomington Region of Old National Bank. He Subsequently became a Region CEO of Old National Bank, and oversaw the mergers of Indiana Bank and Trust in Columbus, IN and Tower Bank in Fort Wayne, IN. 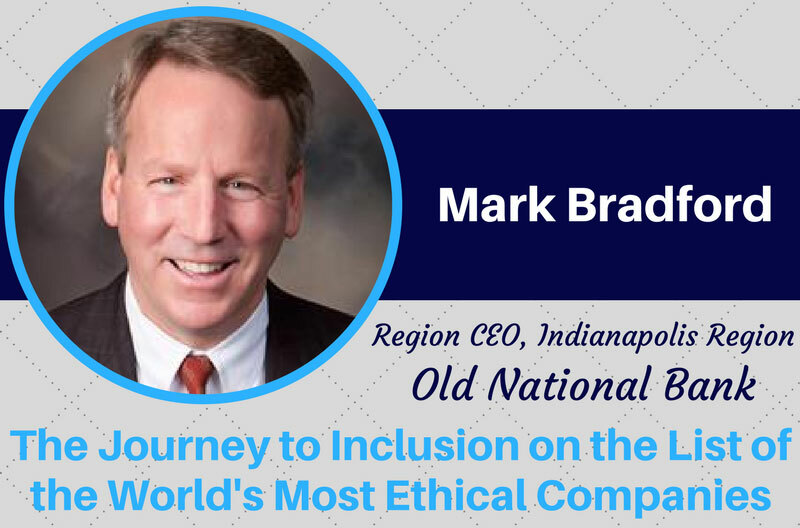 Mark says that "I am pleased that Old National Bank retained me after the Monroe Bank merger, and subsequently allowed me to oversee two additional mergers." Dr. Judith A. Bush's association with and respect for Rotary began when she became Dean of Students at Terre Haute North High School in 1977. One of the most positive aspects of that position was that she sponsored the Interact Club — the most popular, active and helping organization in the school. 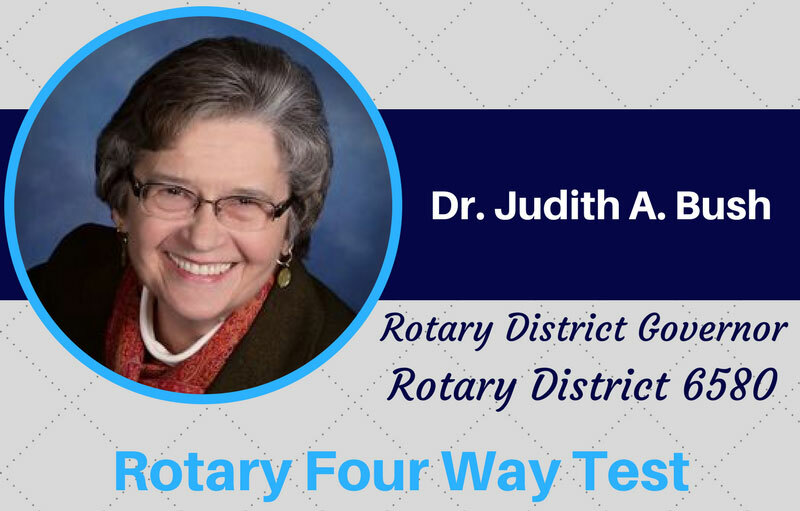 When she became Superintendent of Schools in Attica in August 1999, Judy introduced herself to the community by visiting the Attica-Williamsport Rotary Club (District 6560) where she served as a guest speaker. Judy became a Rotarian in January, 2001, and during that meeting Past General Secretary of Rotary International Herb Pigman, gave an update on PolioPlus. This effort of eradicating polio worldwide and the fact that this small Rotary club in a very small rural community could be a meaningful part of the effort was incredible to her. She was president of the club in 2003-04 and again in 2004-05. At the changeover meeting in June 2005, the club surprised her with several gifts including what she calls “the most significant and heartwarming” – club members each giving $100 to The Rotary Foundation. At the district level Judy served as Assistant Governor and then Ambassadorial Scholarship Chair. She chaired the District Foundation Seminar on three occasions and was Operations Chair for Hoosier PETS. When Judy retired in 2011 after 46 years in public education as a teacher, dean, counselor, assistant principal, principal and superintendent, she and her husband, John, moved to the Bedford/Bloomington area to live near their daughter who is a case conference coordinator in the local schools. In District 6580 she has served as Bedford Rotary club secretary, district secretary, youth exchange officer and outbound coordinator. Judy also serves on the board of Teachers Warehouse, a Rotary project that provides basic school supplies for elementary and junior high students in a five-county area. Throughout her career Judy spent extra time and effort to serve others. She has been secretary of the Indiana-Kentucky Synod of the Evangelical Lutheran Church in America since 2011 and has served on the board of the Monroe County United Ministries since 2012. Today, she finds meaning by serving others especially through Rotary. 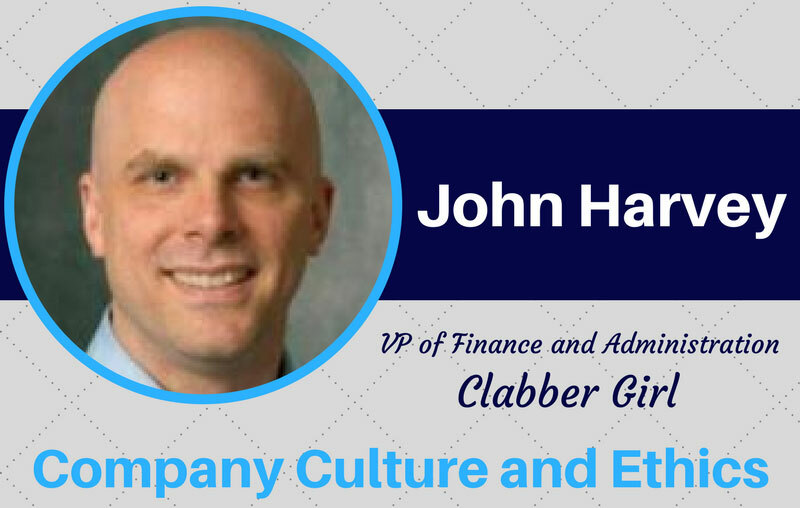 John Harvey is Vice President of Finance and Administration at Clabber Girl. 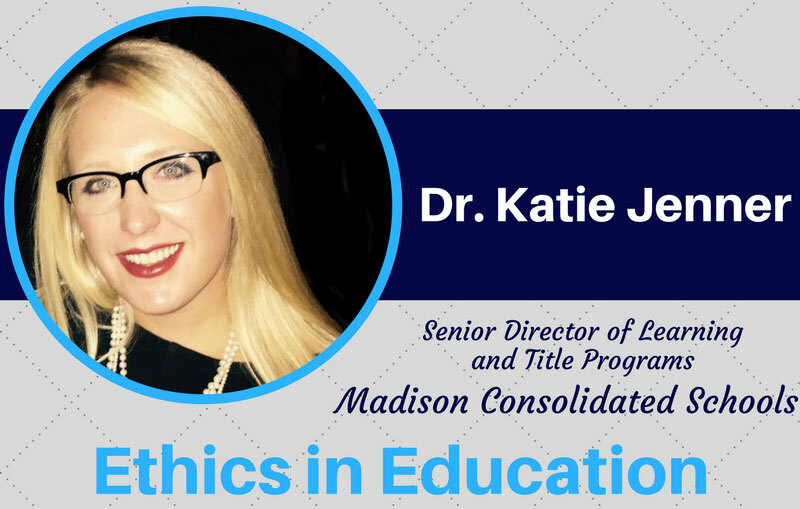 Katie is the Senior Director of Learning and Title Programs for the Madison Consolidated Schools in Madison, Indiana. Katie’s commitment to improve Preschool - Grade 14 education is apparent through the strategic, innovative development of several major initiatives moving forward in Madison Consolidated Schools, including development of an in-district early learning education opportunity, K-14 alignment of curriculum to high need career pathways (“workforce development pipeline”), and the numerous partnerships developed with business, industry, post-secondary education, non-profits, and government entities. Education includes a Bachelor’s Degree in Business from Transylvania University in Lexington, Kentucky, a Master's Degree in Business Education from University of Kentucky, and a Doctorate in Educational Leadership from the University of Kentucky. In June of 2016, Katie was selected as a Woodrow Wilson Fellow and completed her MBA at Indiana State University. Community service activities include serving on the Indiana State Workforce Innovation Council (SWIC), Indiana eLearning Leadership Cadre, the ENVISION Jefferson County Education team, Hanover College Education Advisory Council, and King's Daughters’ Health Bethany Circle. She has also served on various boards, including Jefferson County Girls’ Incorporated, Jefferson County Community Corrections Board (President), Pathways Youth Shelter and Family Services, as well as the Indiana Region 9 Workforce Board. Dr. Minnis is Interim Dean, Lumpkin College of Business and Applied Sciences and provides leadership to the School of Business, Technology, Consumer Science and Military Science. He is also a member of the Graduate faculty. 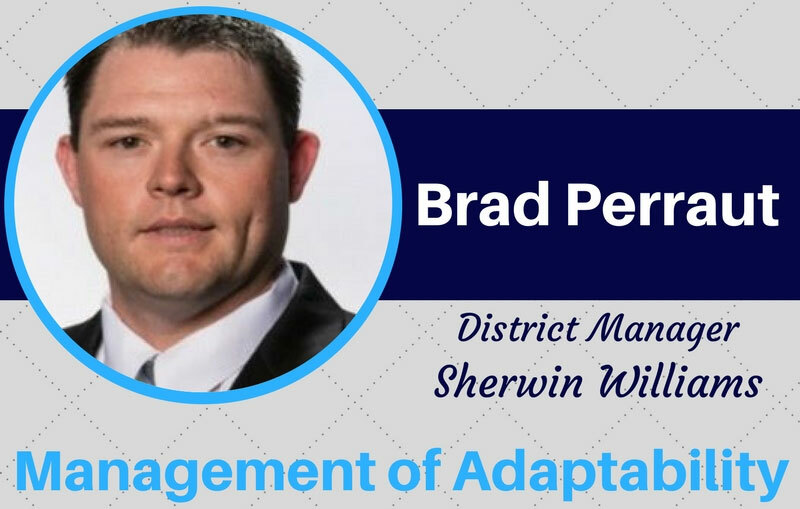 Brad Perraut, a district manager at Sherwin-Williams. 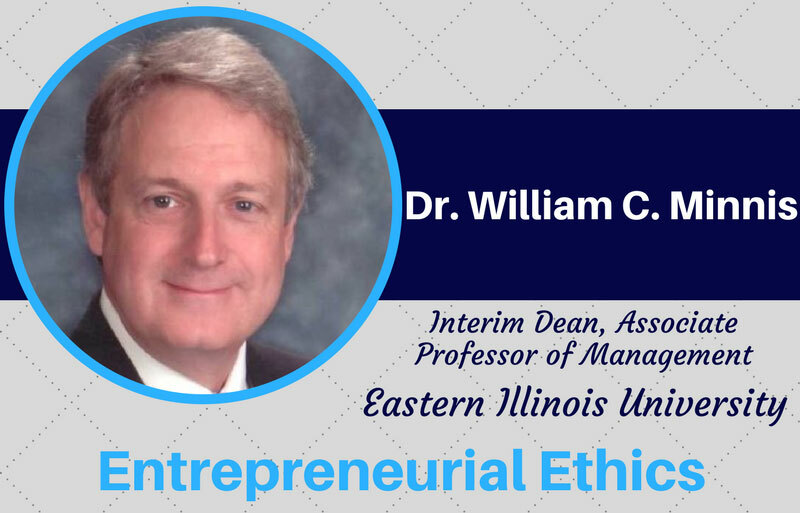 He graduated from the University of Kentucky with a Business Administration degree. Sherwin Williams has given Brad the opportunity to work out of Colorado, California, Missouri, Kentucky, and Indiana. In his spare time, he likes to coach youth sports at the YMCA. 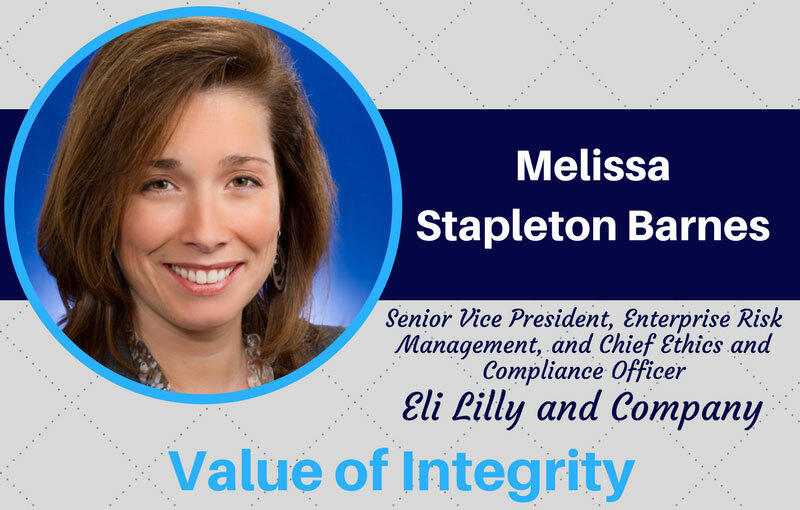 serves on the leadership team to develop vision, strategy and goals for the organization. 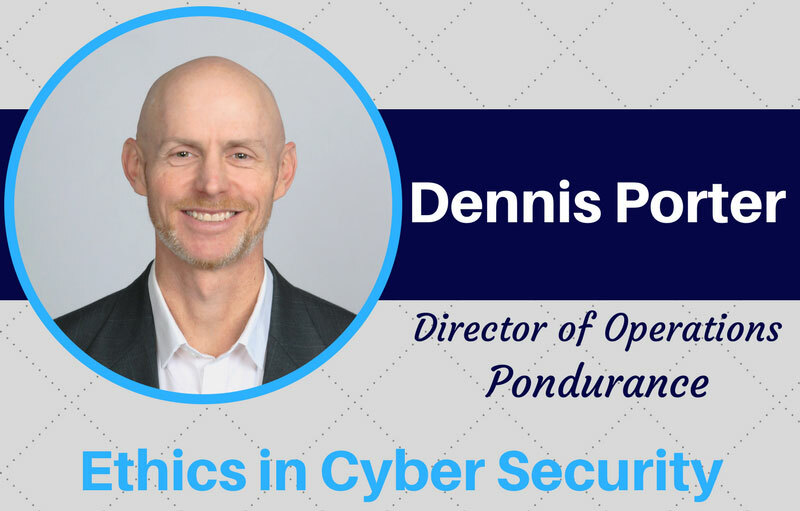 He is a University of South Florida graduate who taught high school and coached basketball after college and says that "A fortuitous move into information technology in 2000 led to a new career path with opportunities for advancement and self-improvement along the way." 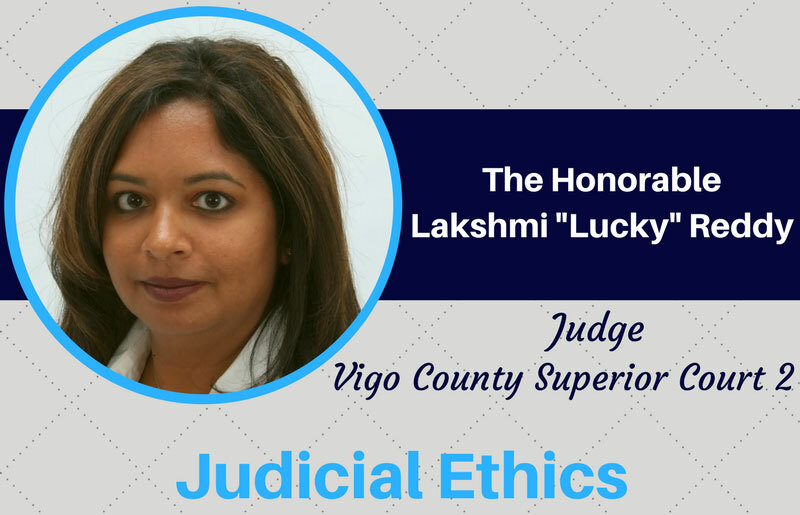 The Honorable Lakshmi "Lucky" Reddy was elected to be Judge of Vigo County Superior Court 2, making history by being the first minority elected as Judge in Vigo County. She was also the first Asian female elected as Judge in the State of Indiana. She is involved in the Race and Gender Fairness Commission, which she was appointed by the Indiana Supreme Court. competitive real estate marketplace while expanding the company’s portfolio to include multifamily, institutional, industrial and commercial developments across the country. The Indianapolis Business Journal recently recognized Thompson Thrift Development as the fourth “Largest Indianapolis-Area Commercial Real Estate Developers.” In 2008, he cofounded Watermark Residential, a full-service multifamily housing developer. Since then Watermark Residential has developed a national profile and was ranked 9th on Multi-Family Executive magazine’s 2014 Top 25 list of Multifamily General Contractors (Thompson Thrift) and 15th on the 2014 list of Top 25 Multifamily Developers in the nation. The company continues to grow and develop and is actively working projects across the United States. Watermark has completed over one billion dollars in new developments since 2010. 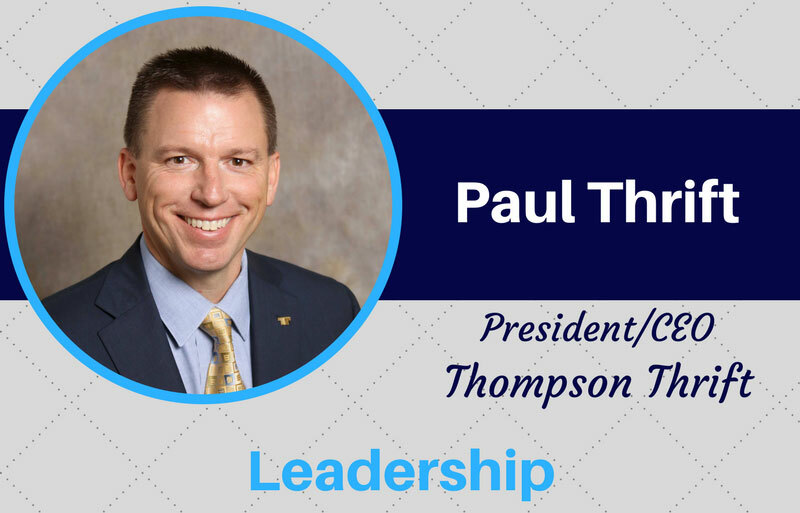 Paul is very involved in his community volunteering and serving multiple nonprofit and civic organizations.